iQlance is one of the best web and mobile app development company in Ottawa having years of experience in optimizing web design, mobile app design, web development and mobile app solutions. 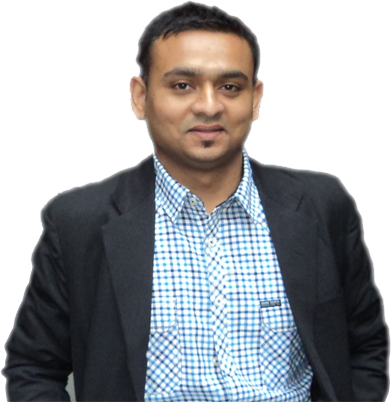 We help to focus on conceptualizing the right products for a very precise and effective digital marketing campaign. 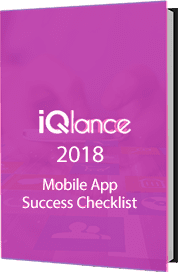 iQlance is one of the reputed mobile app development company that delivers life-enhancing digital mobile experience. 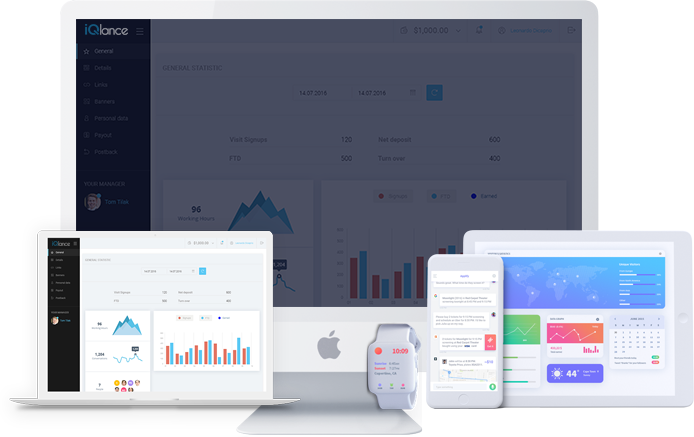 Our mobile app development experts focus on building customized solution and have gained expertise in Native App Development, Cross Platform App Development, Swift app development, Android app development, iOS app development, Tablet/iPad app development. iQlance is one of the leading iPhone app development company in Ottawa has the iPhone developers who can assist you in every phase of mobile app development process. We make sure to release the app on iTunes or the app store and make sure to sustain the high level position on the app store. iQlance is a leading website development company in Ottawa and has highly qualified web developers that walks extra mile to achieve web functioning as per client’s requirements. We offer CMS development, WordPress development, CakePHP development, Codeigniter development, Drupal development and much more. iQlance builds enterprise web and mobility solutions to enhance your business growth and keep you ahead in the competition. Our top enterprise app developers provides end-to-end mobility to your business by building enterprise mobility apps with strategical technology approach that makes business earn more revenue.